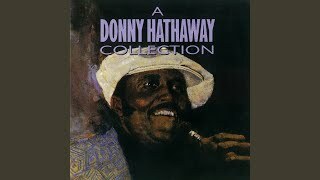 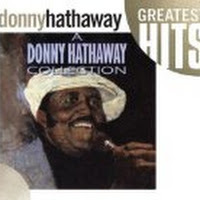 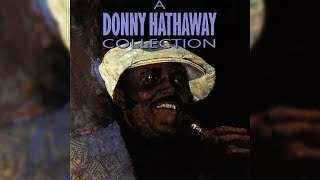 "This Christmas" (1990) on the album A Donny Hathaway Collection(1990). 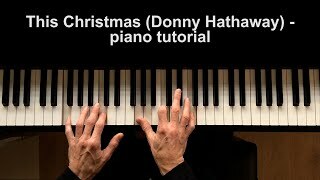 Sáng tác bởi HATHAWAY, DONNY / MCKINNOR, NADINE. 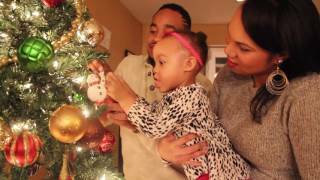 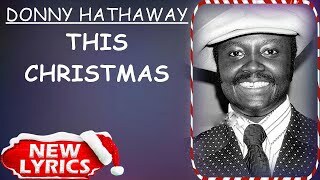 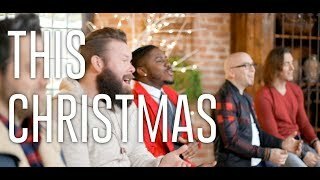 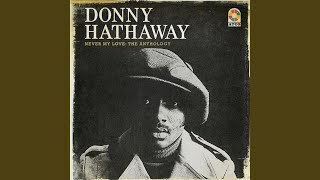 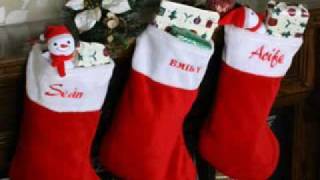 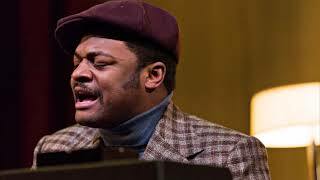 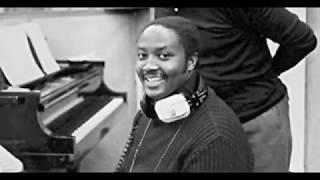 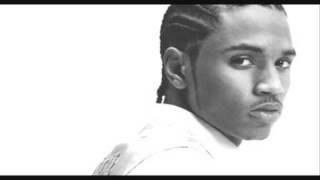 Donny Hathaway "This Christmas" My Extended Version!